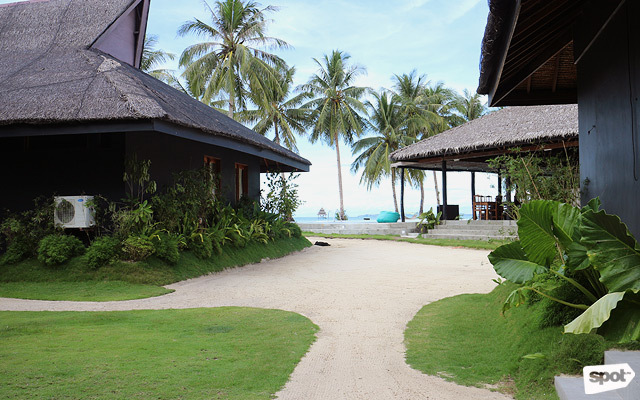 It's pure bliss at Bayud Boutique Resort. 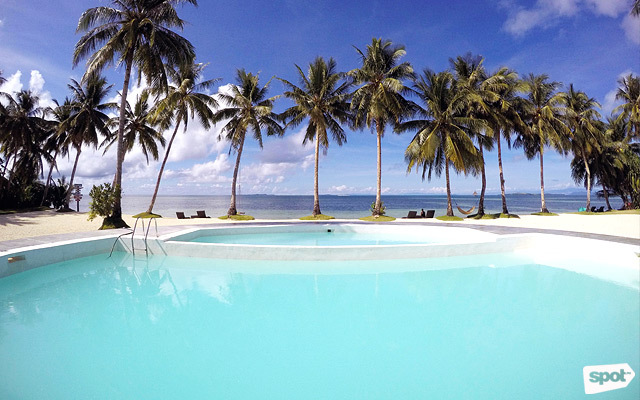 (SPOT.ph) Siargao is justifiably famous for its world-class surf spots, but this slice of heaven offers more—specifically, not just tropical bliss but a youthful vibe and a lively cultural scene, too. 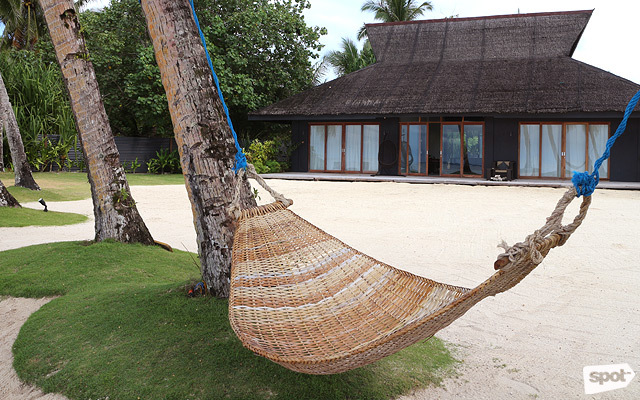 Should you decide to stay a few days in the tear-drop shaped paradise, you’d do well to seek out a place where you can indulge yourself while still experiencing the island, like in Bayud Boutique Resort. Tucked in a private enclave along a quiet stretch of white-sand beach, the property lets you enjoy a piece of nature all around the island. It’s located beachfront and this means unforgettable sunsets and breathtaking views. 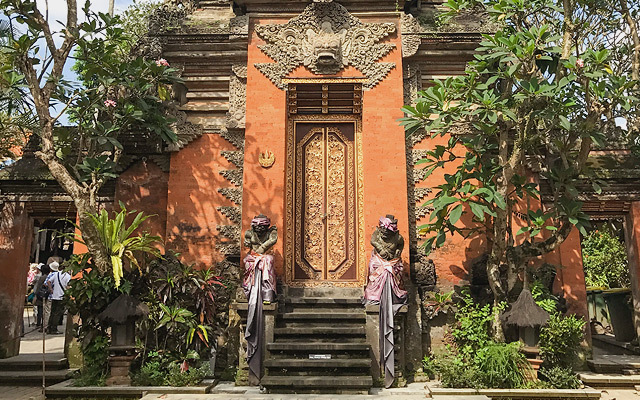 The vibe is elegant, relaxed, and cozy with great service to boot—just the right combination to encourage you to go out for some activities or just lay back and have a bit of quiet time to yourself. 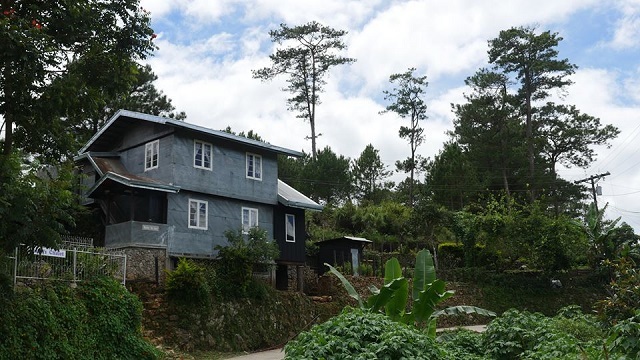 Each villa is enveloped by lush greens and the black-painted walls create a stylish contrast. 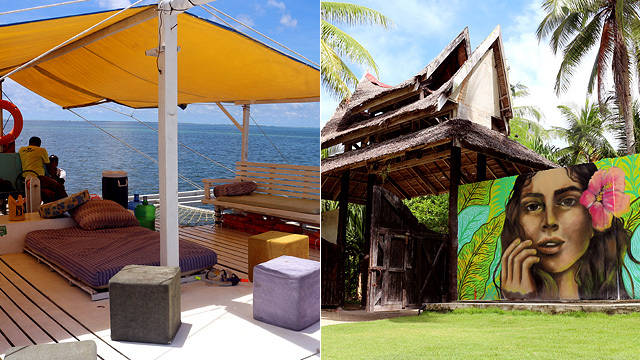 You’ll spot some bright and playful wall art, though, a spectacular display of colors highlighting the island life. 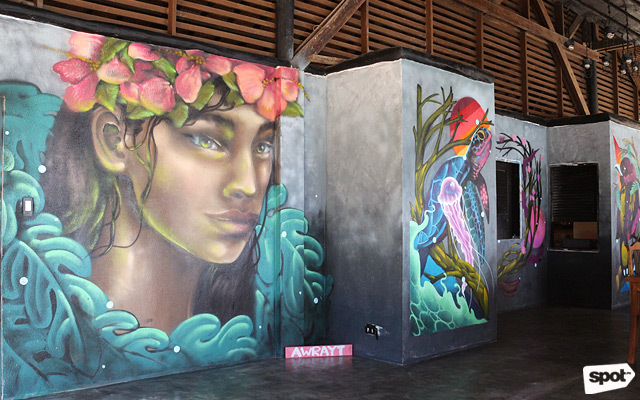 Behind these standout murals are artists Egg Fiasco, Kookoo Ramos, Miggy Antonio, and JP Pining. 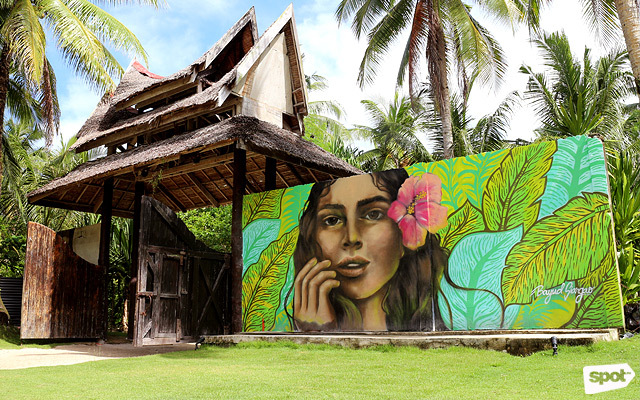 “We flew in these artists from Manila and gave them a tour of Siargao because we wanted to have artworks that would represent that laid-back, hip, island vibe. We know that most people only get some days off in a year to treat themselves, so we want to indulge them with a chill atmosphere and personal service that is pampering, yet relaxing,” said co-owner and Chef Rainier Barbers. 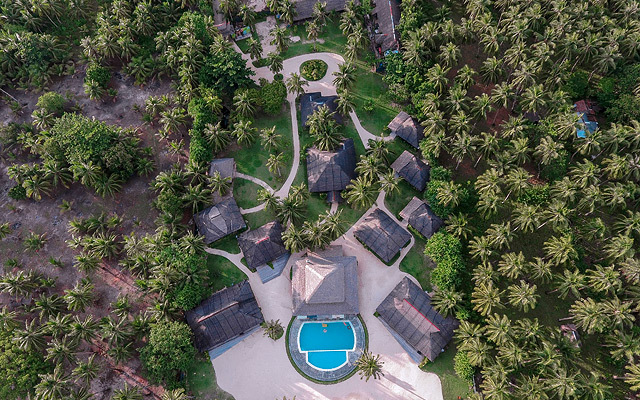 There are currently 11 villas in Bayud Boutique Resort including the two Presidential Suites which has three rooms and an outdoor deck facing the beach. Each villa is spacious, with wood furnishings adding to that rustic charm. True to its name (Bayud means “wave” in Surigaonon), you’ll always wake up to the soothing sound of distant waves lapping on the shore. 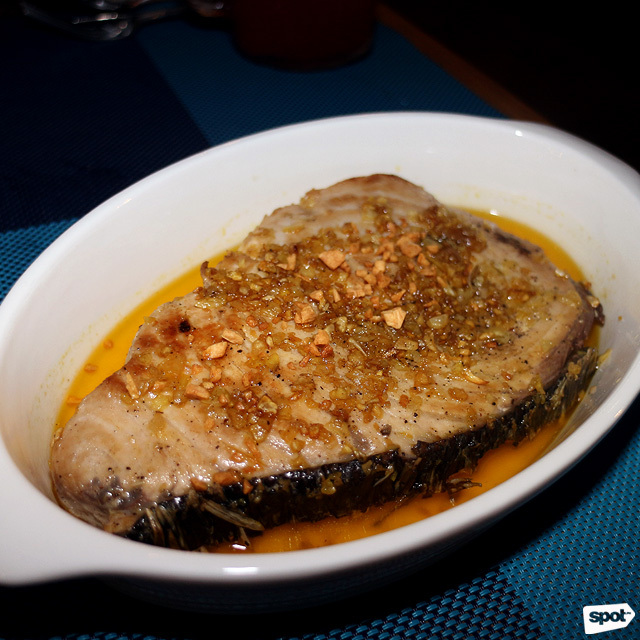 Bayud also has a restaurant called Surfing Pig and the kitchen churns out Filipino food worth trying. 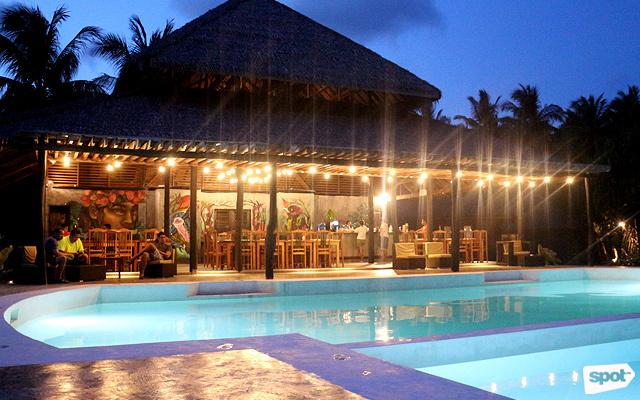 Chef Rainier, who’s also behind Tipsy Pig and Reserve in Manila, saw the need to showcase Filipino cuisine in Siargao especially because most of the tourists are foreigners. “The food is amazing [on] the island; the pizzas and pasta are great. But these people have traveled far and they just end up eating what they’re used to. So I thought it’s the perfect way to introduce our food and allow them to know more about our culture through our cuisine,” said Chef Barbers. 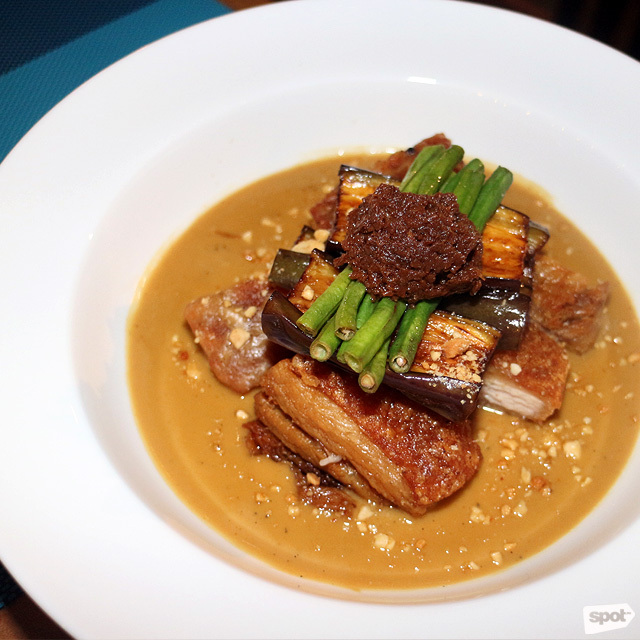 Some of the must-tries include their Lechon Kare-Kare (P550) as well as their Garlic Butter Fish (P300). Surfing Pig also has a well-stocked bar and an impressive cocktails menu for that perfect nightcap or a chill session that could last until the wee hours of the morning. 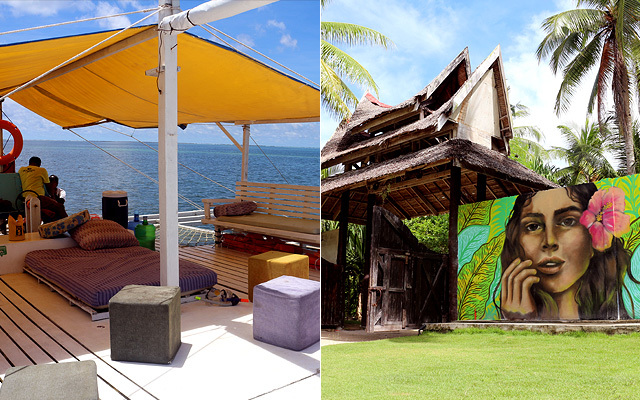 There are a lot of activities to do in Siargao, but you shouldn’t miss the chance to go island-hopping. 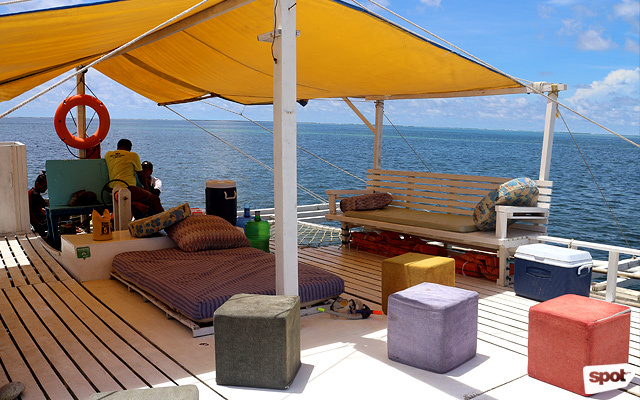 Make sure you check out the Galatea (0920-909-3725), a cruise boat where you can eat, sleep (yes, there’s a bed), do yoga, party, or just enjoy the art of doing nothing. 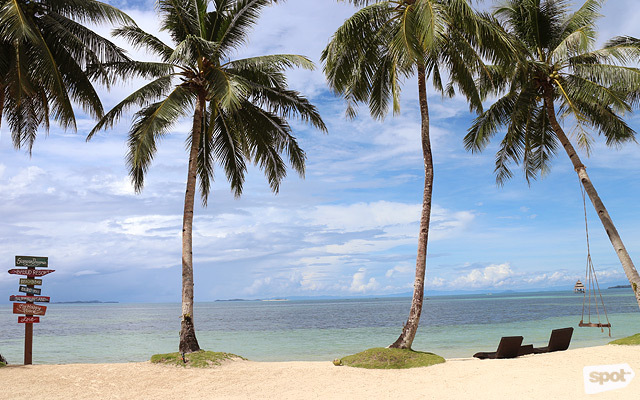 Siargao is a beautiful place and it’s no exaggeration to call it paradise, so much so that just looking at some photos can cause some serious wanderlust. If you’re still thinking about whether it's worth booking that flight, let us just say...absolutely. 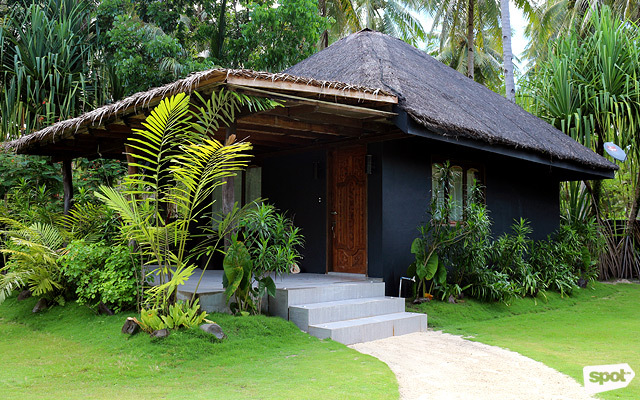 Bayud Boutique Resort is at Dapa-Union Road, General Luna, Surigao Del Norte. For inquiries, e-mail bayudboutiqueresort@gmail.com or visit Bayud Boutique Resort's Facebook page.